Book Announcement: Housewives of Japan | What can I do with a B.A. in Japanese Studies? ← Fun Link Friday: World Map Quiz… in Japanese! 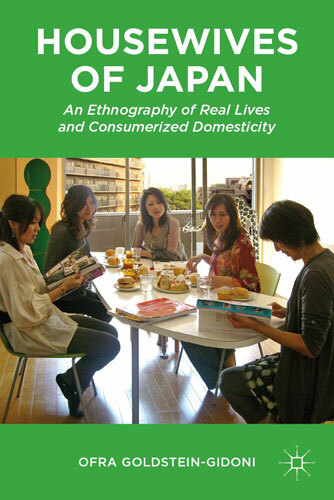 This entry was posted in announcements, culture and tagged books, culture, ethnography, housewife, housewives, Japan, Japanese culture, postwar, postwar Japan, women. Bookmark the permalink.